Maligan, a Brazilian company, develops one of the first waterproof luggage of South America. 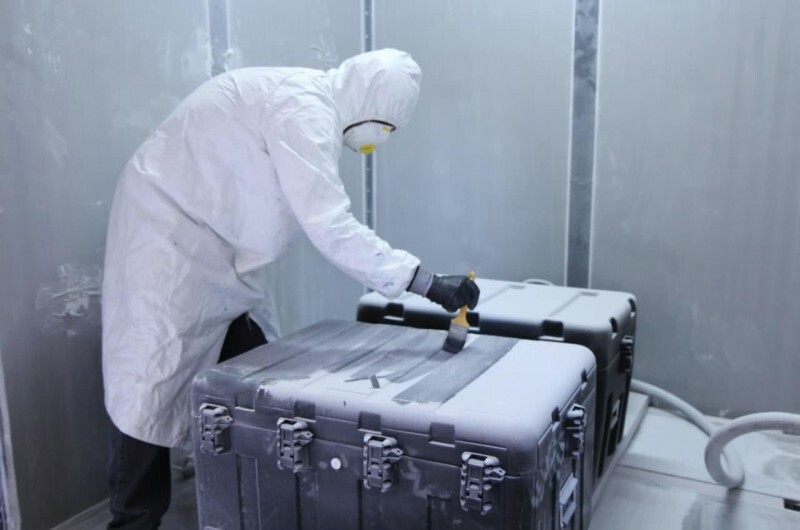 After three years of studies, Maligan submitted the model to the technical qualification of the Institute of Technological Research (IPT) to meet the requirements of IP67 degree of protection, which certifies that a product is waterproof and dustproof. “We present an innovation to the Brazilian market when it comes to the hermetic transport of the most different types of items. At the same time, we accredited ourselves to export, because the requirement of this qualification is quite common in other countries,” said Marcelo Sartore, director of Maligan. 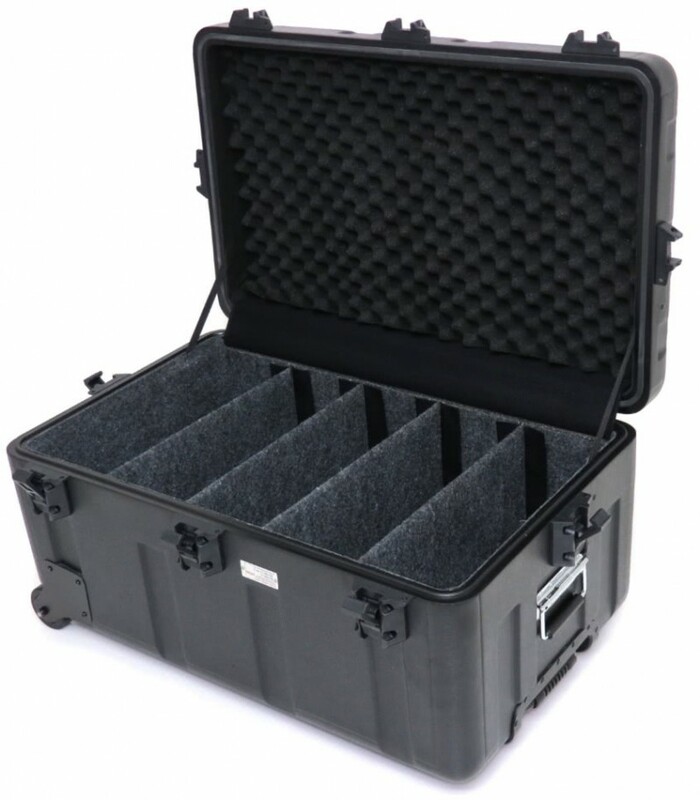 Ideal for professionals who work on offshore platforms, military, divers and TV crews, among others, Maligan's waterproof luggage is made of composites, a special type of plastic that combines lightness and resistance. With a one-year warranty, Maligan still offers permanent technical assistance for the waterproof luggage and, depending on the problem, repairs are free.